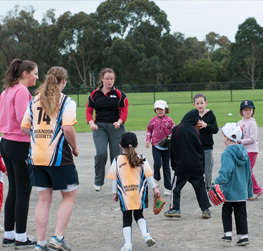 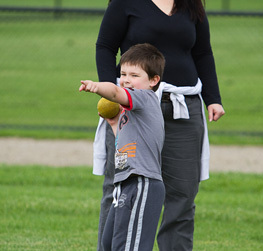 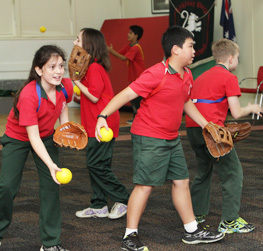 Softball Australia’s national participation program, Softball Batter Up is designed to be fun, flexible and engaging for children from kindergarten age to Year 6, focusing on fun activities while learning basic throwing, catching and striking skills, under the supervision of qualified coaches. 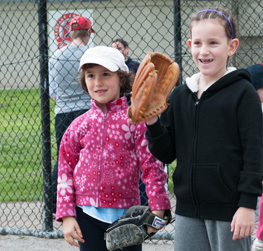 The success of the Softball Batter Up program can be attributed to the quality resources. 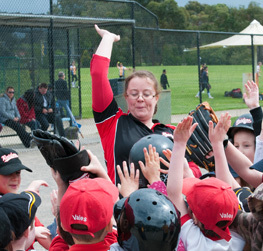 With more than 60 different softball activities on offer, the coach can design each session allowing for repetition over time to maximise learning and development opportunities.